The CVPCP team has a wealth of experience in health promotion, research and evaluation. 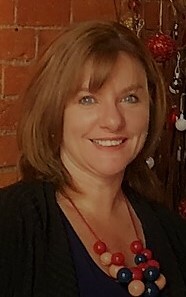 Shelly is the Executive Officer of CVPCP and has over 20 years experience in the health and community sector. She holds a Bachelor’s Degree in Health Science, is a qualified project manager (PRINCE 2) and has undertaken the Partnership Brokers Association training. Shelly has a wealth of experience in engaging, influencing and working collaboratively with a wide range of stakeholders across government programs and community service providers at a state-wide and regional level. In the Department of Health, she provided strategic policy advice to progress service integration across government departments and support Primary Care Partnerships to progress integrated health and social service systems. Shelly is an experienced senior manager in both the acute and community sector, including more recently with the Medicare Local to engage stakeholders and partnership networks to progress integration of primary health care and lead a team to progress the National eHealth strategy. Shelly also has extensive clinical experience in the health sector, including emergency, midwifery, intensive care, paediatrics, community nursing and an independent health practitioner in remote Aboriginal communities. She is also an accomplished researcher having successfully managed international clinical trials and collaborated and led research projects that are published in peer reviewed medical journals and have been invited to present at international conferences. 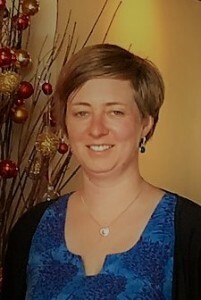 Emma Shannon is the Integrated Health Promotion and Planning Manager at CVPCP and has 20 years experience in the health and community sector. She holds a Bachelor’s degree in Physiotherapy and a Master in Public Health. Emma is responsible for managing a variety of local, regional and state-wide projects and networks, working collaboratively with multiple partners to impact on the health and wellbeing of communities. Emma has significant experience with evaluation and strategic planning and has done this at project, organisation and broader network levels. Emma has also produced comprehensive prevention resources and facilitated capacity building workshops. Emma is a graduate of the 2016 Loddon Murray Community Leadership Program (LEAD Loddon Murray) and has undertaken the Partnership Brokers Association training. 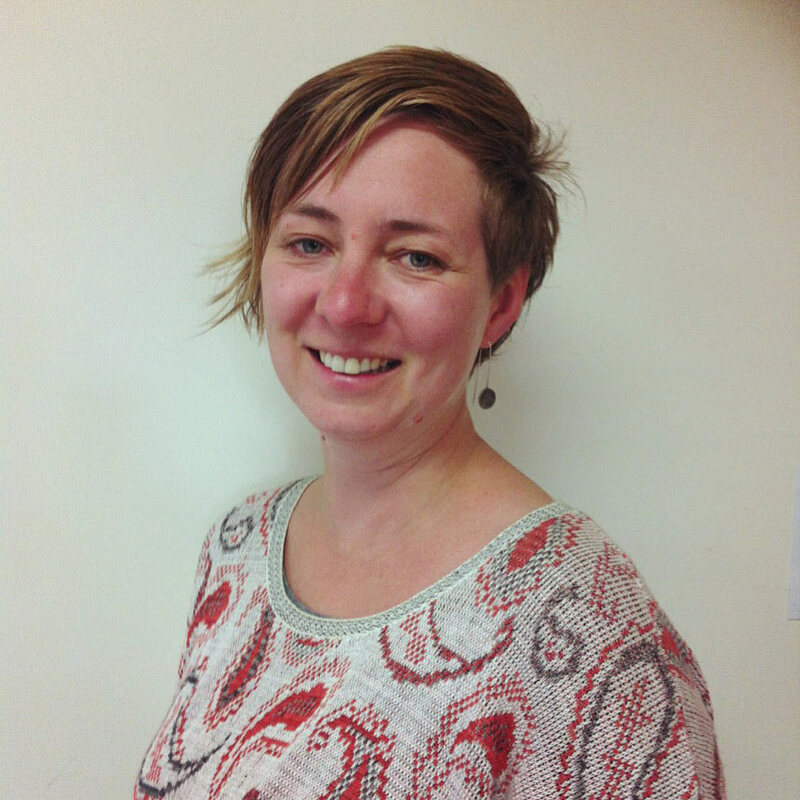 Emma is currently also the Chair of the Castlemaine Community House Committee of Management. Her spare time is spent with family and friends, trying to find motivation to stay fit and enjoying the beautiful bush setting that surrounds Castlemaine. 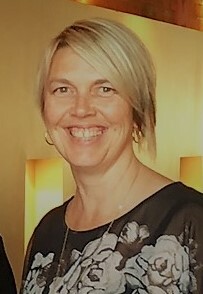 Nicki is a Castlemaine girl who has spent most of her working life in Administration roles but within a wide range of industries – including manufacturing, financial, media, training, childcare and education. This has also included a mix of corporate and not-for-profit organisations. In addition she completed a Certificate III in Childcare, Certificate III in Frontline Management and Diploma of Small Business Management. As well as working three days per week at CVPCP, Nicki also job-shares as a Business Manager at a local Primary School. Nicki manages and implements CVPCP communication strategies to inform and engage stakeholders using websites, social media and eNewsletters. She supports partner organisations to use and evaluate the effectiveness of social media to promote services and engage with the community. This work also incorporates the use of video and animation. Nicki manages the quality assurance of our external documents with regards to format, graphic design, readability and accessibility. Nicki also chairs the Mount Alexander Family Violence Prevention Network. 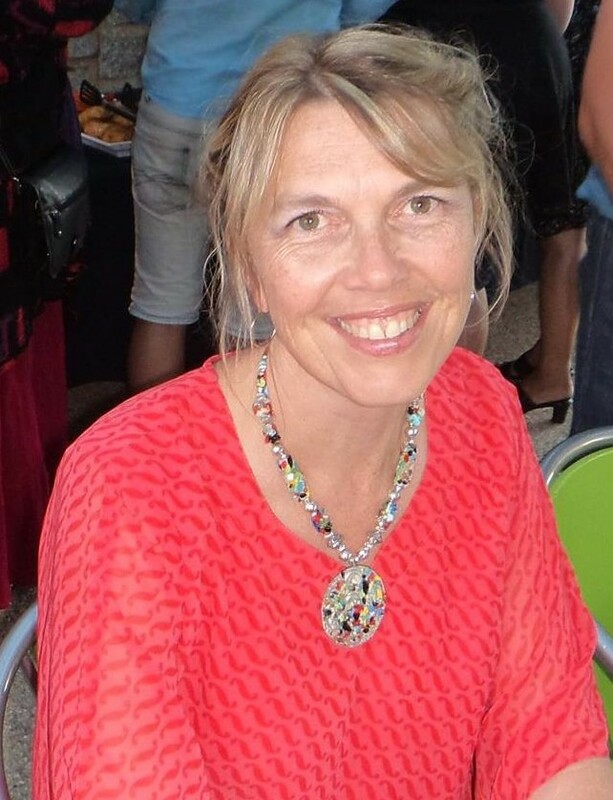 Nicki enjoys scrapbooking, family history research, photography, Parkrun and spending time with family and friends. She has been involved in a number of community/sporting organisations. Nicki is a graduate of the 2017 Loddon Murray Community Leadership Program (LEAD Loddon Murray).